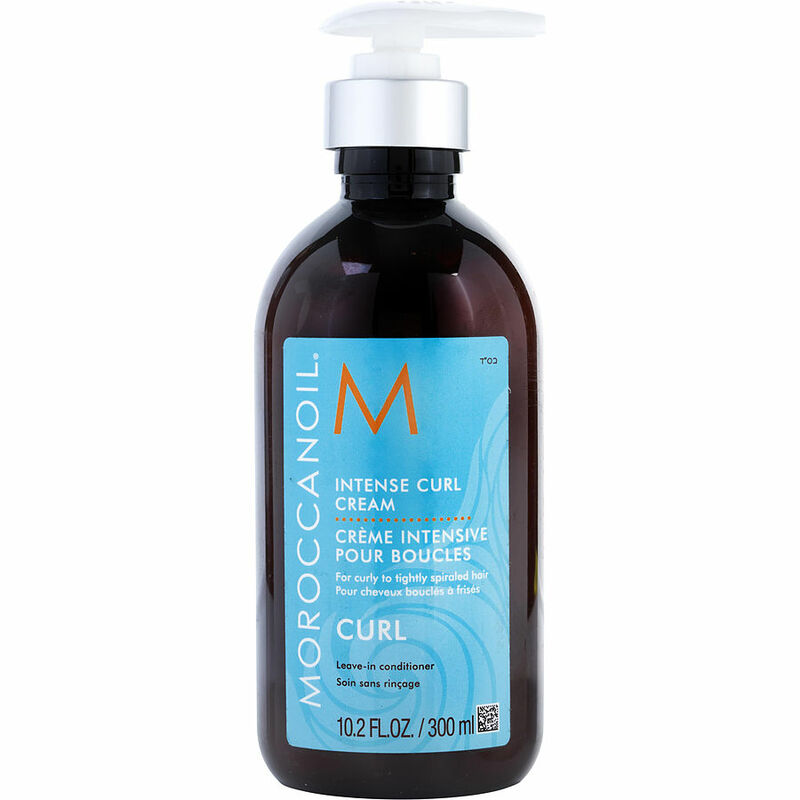 I use both the Moroccanoil Intense Curl Cream and the Moroccanoil Curl Defining Cream. The Intense Curl Cream is heavier which weighs down my hair and curls. It also lacks the trademark scent of the Moroccanoil line. For the money, I choose the Curl Defining Cream. I get compliments on the scent all the time. It is lighter and makes my wavy hair more like curly hair.